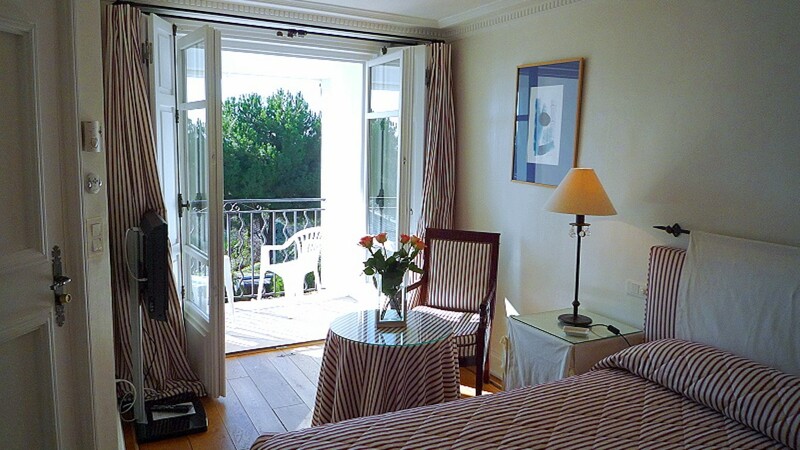 Standard double rooms and single rooms are approximately 18m2, with a queen size bed. 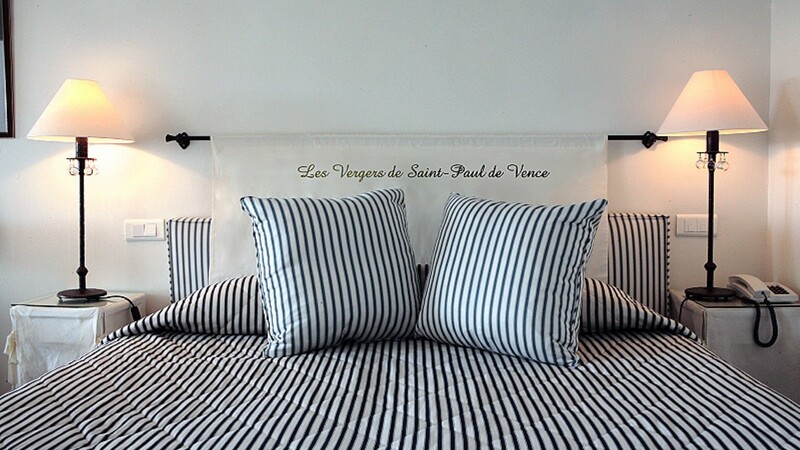 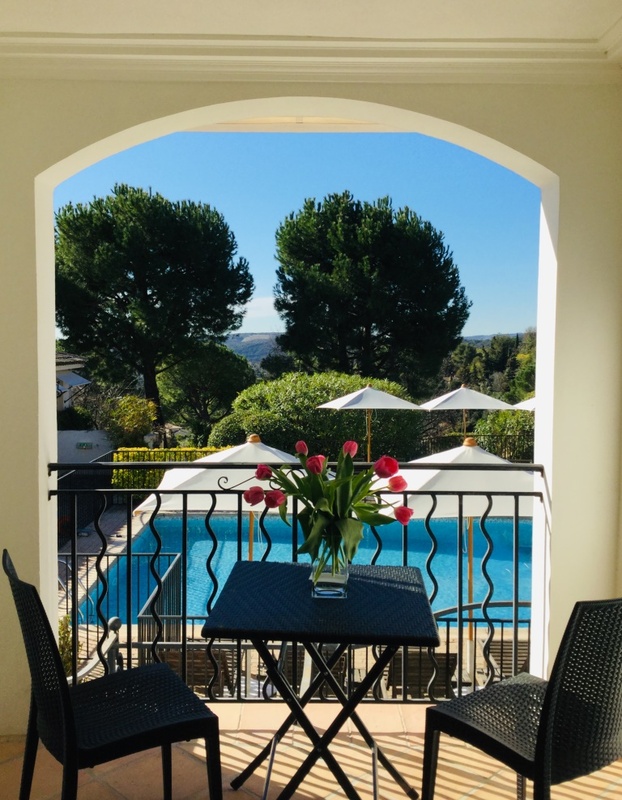 All rooms have a balcony facing south with an unobstructed view over the valley and/or the village of Saint Paul de Vence. 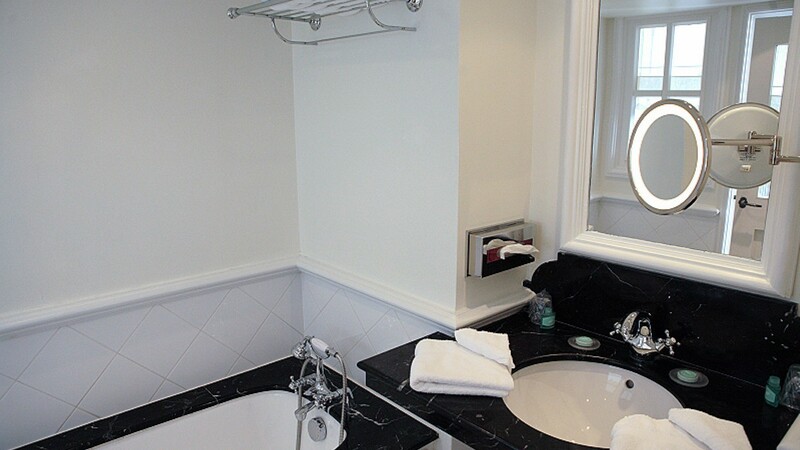 All rooms have terrace or private balcony with private bathroom and a reliable wi-fi connection. 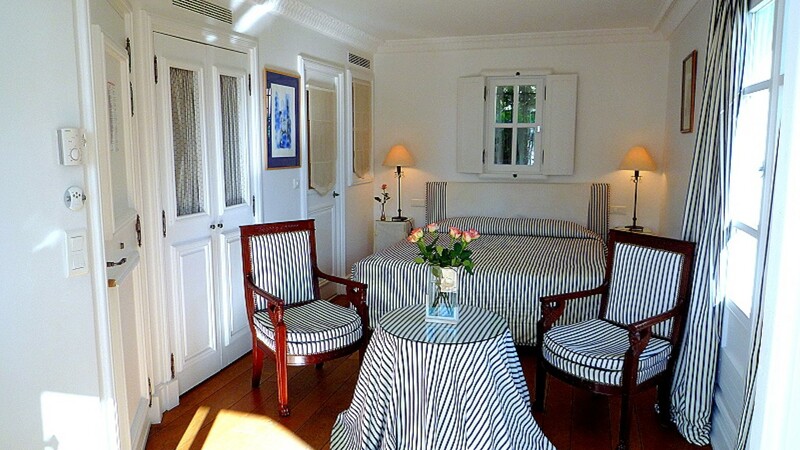 This room is not large enough for a baby’s cot or extra bed.